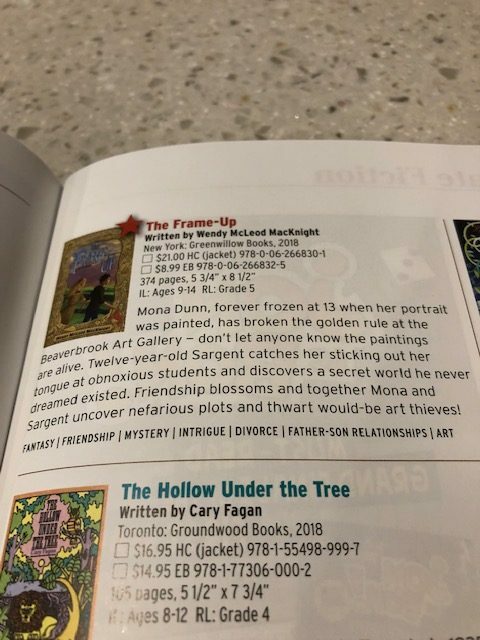 I was thrilled to receive the latest issue of Canadian Children Book Centre’s Best Books and see that The Frame-Up is included! 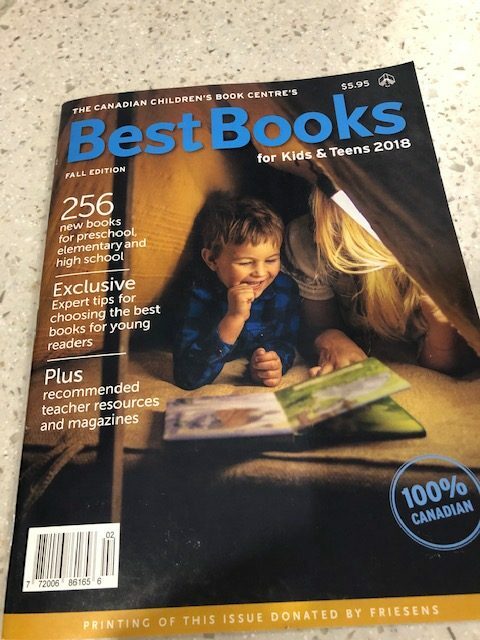 It’s such a thrill because I have so much respect and admiration for the Canadian Children’s Book Centre! Not only that, I am in stellar company, with some of my favourite authors being recognized as well!!! We don’t write books for recognition, but I’m not going to lie: it’s nice when it comes!!! !